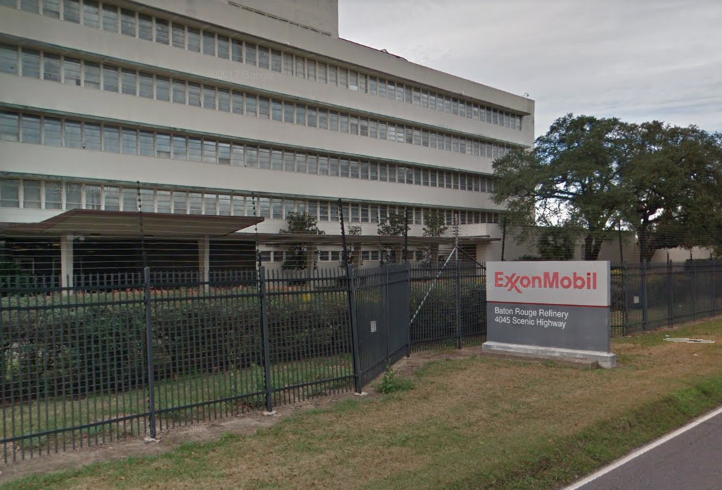 Global oil and gas firm ExxonMobil plans to invest in 13 new chemicals facilities and dozens of upstream and downstream projects globally over in the coming years in a bid to double its earnings and cash flow by 2025, a company statement announced Wednesday morning. Among the initiatives, Exxon will start up 25 projects globally to increase deepwater, tight (shale) oil, and liquefied natural gas (LNG) production, including increasing production of its Permian Basin assets by five times during the period. Seven refineries will be upgraded under the plan to increase their output of higher-value products like ultra-low sulfur diesel and chemicals feedstocks. Exxon also said it will build 13 new chemicals facilities, including two steam crackers in the U.S., as part of its goal to increase chemical manufacturing in Asia Pacific and North America by 40% through 2025 in response to a hike in demand from growing markets like Asia. Over the last year, ExxonMobil has boosted its production of oil in the Permian Basin from under 3 million oil equivalent barrels to 9.5 billion, according to the release. An acquisition of Bass assets last year increased Exxon’s production of shale oil in the Permian Basin by 5.4 billion oil-equivalent barrels.